The Apple (NASDAQ:AAPL) event recently announced updates to the MacBook Pro, but there wasn’t a new standalone display. For this, Apple has decided to go with LG (KRX:066570) and a pair of premium 4K and 5K high-resolution displays. 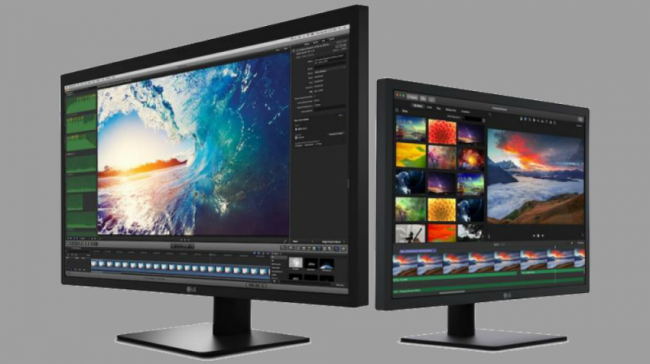 The LG UltraFine 27-inch 5K monitor, and the LG UltraFine 21.5-inch 4K monitor have been designed to work with the MacBook Pro. With a single USB-C cable, the laptop can connect with the monitors and get power/charge, video and data, essentially becoming a docking station. The connectivity of the displays is further enhanced with three additional Thunderbolt 3 (USB-C) ports. This lets you attach more peripherals, including hard drives. With video communications now key to how businesses interact with each other, the 5K is a 27-inch monitor with built in camera, microphone and speakers. However, the same cannot be said for its smaller sibling, which only lists speakers on the Apple site. The UltraFine 5K comes in at $1,299, and for that you will get 5120x 2880 resolution and P3 wide color gamut. This will deliver over 14.7 million pixels, which is 77 percent more than a typical 4K UHD display. The power output is also substantially higher, delivering 85W compared to the 60W of the 4K model. The 4k is slightly more than half the price at $699. But at this price it delivers a 21.5 inch 4K display, P3 wide color gamut, resolution of 4096×2304, and 9.4 million pixels. This is 4.5 times more than a regular 1080p HD display. It is rumored Apple will stop making standalone displays, and if true, the company seems to have chosen some great monitors from LG. 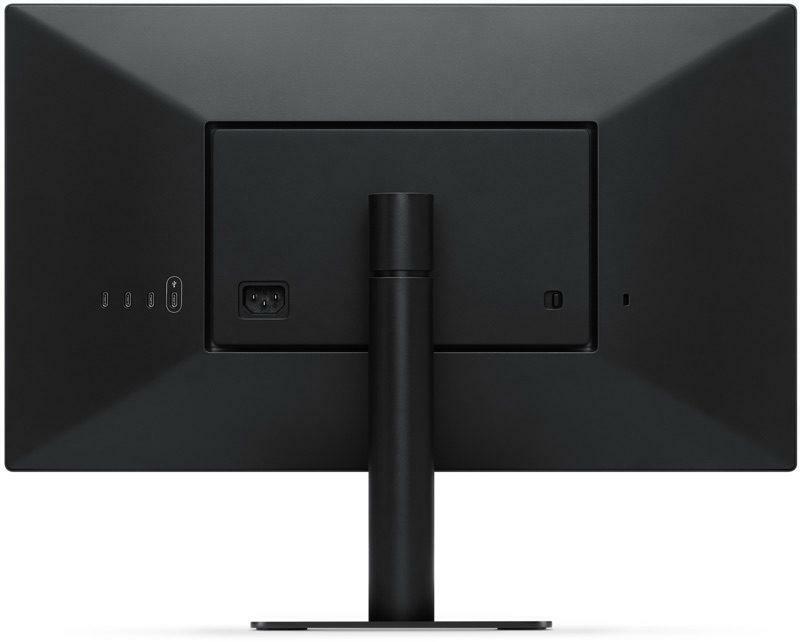 The 4K and 5K UltraFine displays seamlessly integrate the MacPro, allowing users to connect additional devices while powering and charging the laptop. The 4K is available now for purchase, shipping in five to six weeks. As for the 5K, it is slated for availability sometime in December.